for $850,000. 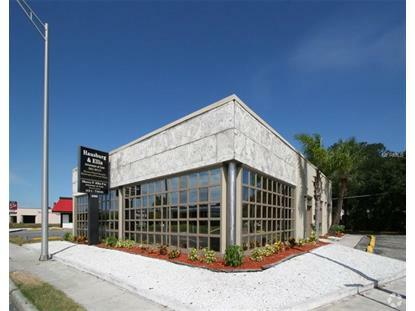 This 3,250 square foot building was built in 1960 on a lot size of 0.24 Acre(s). 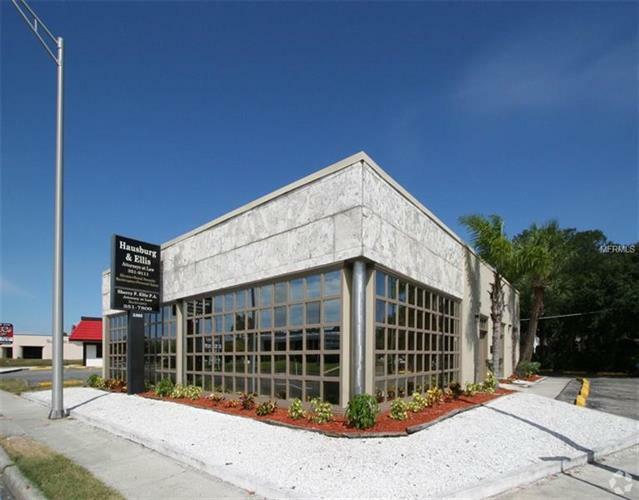 Currently being used as a law office, this 3250 sq ft space is centrally located in Sarasota on the North Tamiami trail. Entering the front doors is a nice waiting area with 2 service desks to secretary. Ideal for a shared office or partnership. Entering the office from waiting room is a nice bright open space with offices all around. The space also has a conference room and kitchen with 2 bathrooms.